Nicolette is using Smore newsletters to spread the word online. 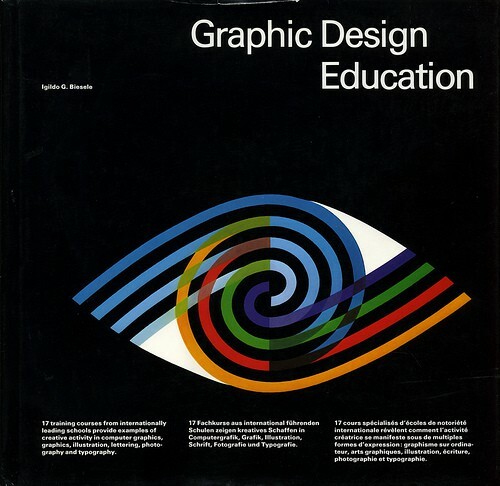 Graphic Designers work on a computer and create designs, logos, posters, etc..anything that will draw attention to consumers and reveal a persuasive message to them. 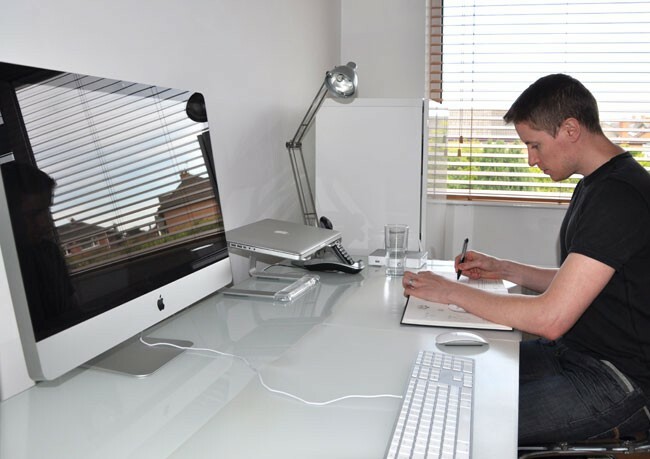 Graphic Designers develop graphics and visual or audio images for product illustrations, logos, and websites. They have to create a type of art work that will deliver a message to consumers. Before they start a project they have to meet with an art directors or other clients in order to decide what they're going to create. They can recommend changes on the new design and decide what's final. 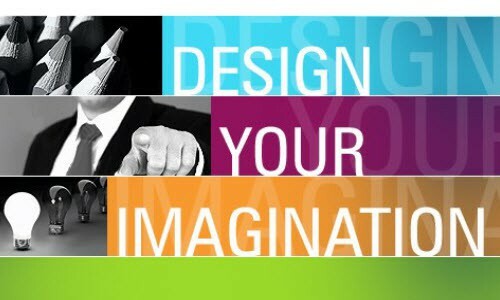 Designers can also create designs either by hand or using computer software packages that allow them to select colors, images, text style, and layouts. One other thing they're responsible for is to review designs for errors before printing or officially publishing them. A graphic designer's average hours of working really depends on your boss, but for most of the time they work 8-10 hours a day which gets them to 54 hours a week. 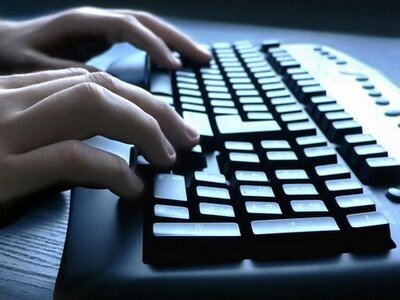 Their schedule consists of working mainly full time depending no their deadlines or workloads. 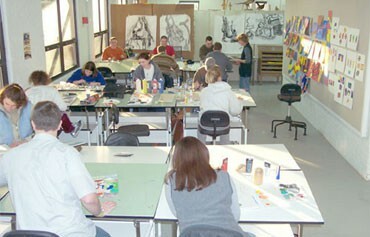 Many Graphic Designers for the most part work in a studio where they have access to drafting tables, computers, and the software in order to complete their designs. 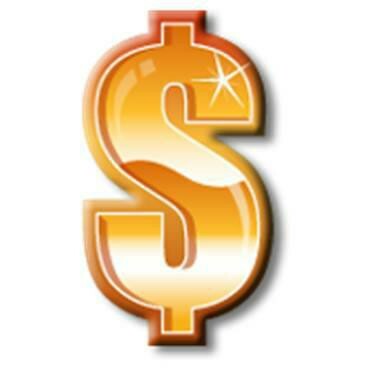 A Graphic Designer's typical salary is $20.92 per hour. Their wage is usually approximately $43,500 per year. 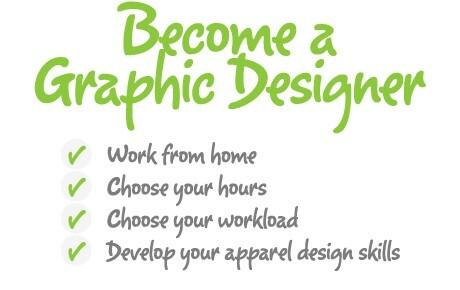 To be a Graphic Designer you need to have a Bachelor's degree and have taken basic/simple Art courses in Highschool if they are available. Many Bachelor degree programs also require students to make a portfolio of their work that they have completed previously over the years. Some schools even require students to submit and turn in sketches and/or any examples of something that show their artistic ability. Some important qualities that a person needs to have in order to be a designer are time-management, creativity, artistic, communication, teamwork and computer skills. 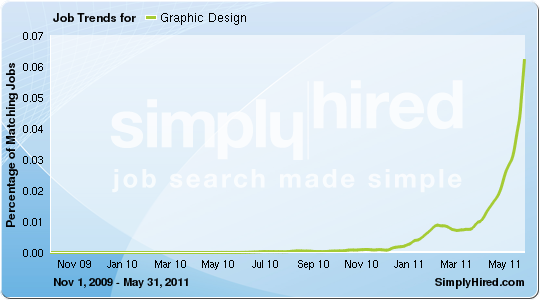 The outlook on employment for Graphic Designers is that it's expected to increase by 13% from 2010 to 2020. Statistics show that the employment rate in 2010 is 279,200 designers and most likely in 2020 it will be 316,500 designers. For the designers in publishing and printing the employment rate is expected to increase by 2% and decline by 4%. Some jobs that are similar to Graphic Designers are Art Directors, Crafts/Fine artists, Desktop Publishers, Drafters, Industrial Designers, Printing Workers and Technical Writers.